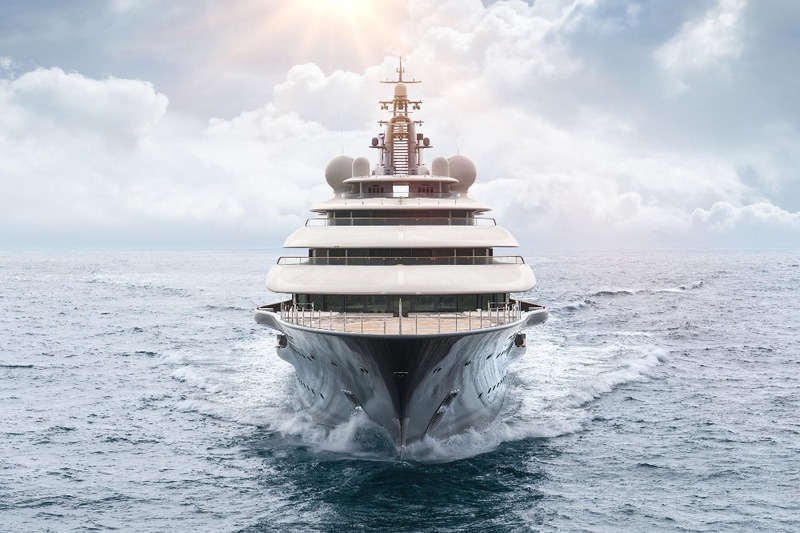 The colossal 136m superyacht, Project Shu, which has been undertaking a stealthy construction at Lürssen, has successfully completed her sea trials in the North Sea and is due for delivery this coming Autumn. Measuring 136m in length, and with a beam of 20.5m, she is currently the largest yacht due for delivery in 2018. 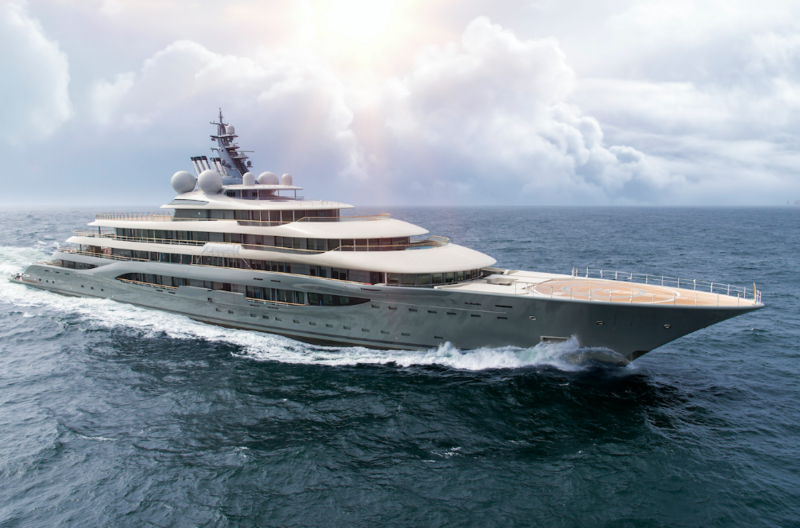 In fact, together with 120m Project Thunder and 111m Project Tis, which are already in the water, Lürssen is expecting to deliver three of the four largest yachts this year. 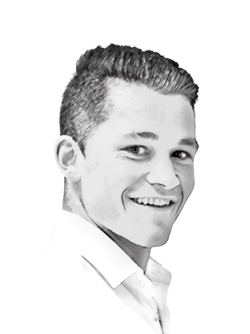 Monaco-based Imperial brokered the deal and has acted as the owner’s representative, build supervisor and operational manager for the project. 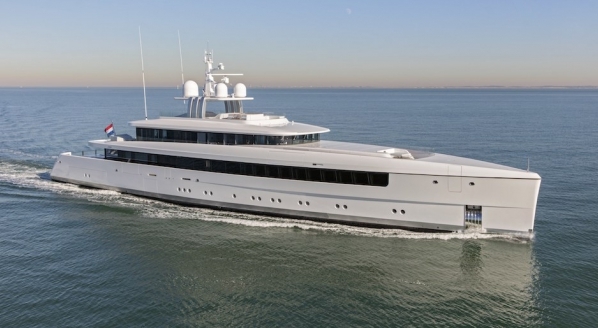 Project Shu’s exterior was penned by Espen Øino, who is well-known for his collaborations with the German yard, having amassed 25 delivered superyacht projects over the course of their 16-year affiliation. 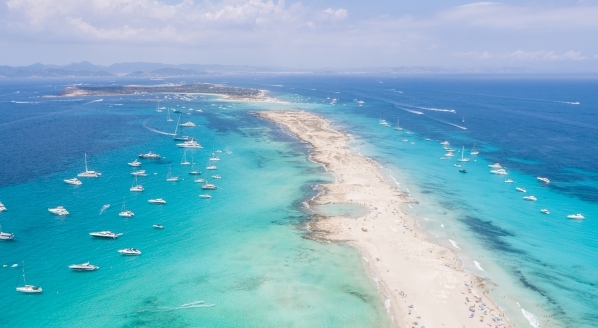 The interior was completed by UK-based Mark Berryman, who has designed the interiors of several yachts in Imperial’s portfolio of sales, such as 60m Arkley, 73.5m Dytan and 67.2m Geo. One of Project Shu's key features, according to a statement issued by Imperial, is the large swimming pool, which runs transversely on the main deck aft. “Shu fulfils the requests of a very experienced owner in an exceptional way,” said Peter Lürssen in a statement to the press. 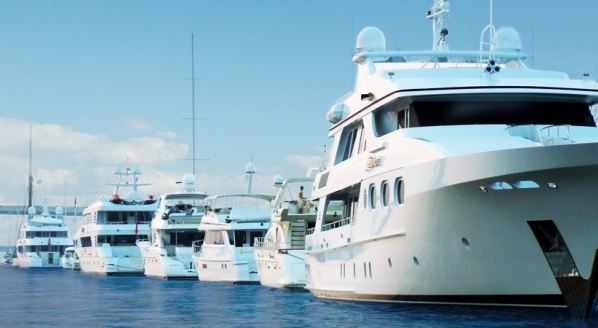 “The owner’s input within all aspects of the yacht’s design was clear, strong and exacting. According to The Superyacht Annual Report: New Build 2018, in 2017, Lürssen delivered four yachts accumulating 388.1m. 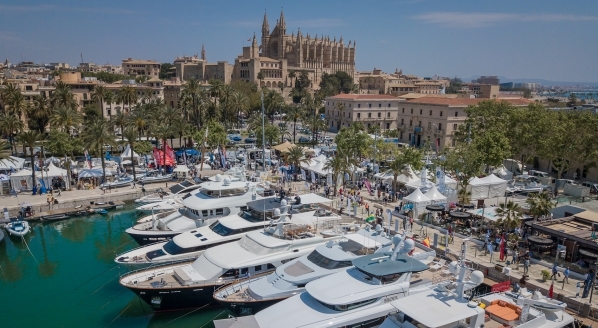 Factoring in the build time required for each of these projects, it’s amazing to think that the yard can follow-up with a year in which three 100m-plus yachts are delivered to their owners.